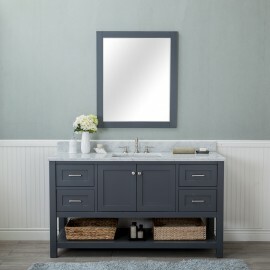 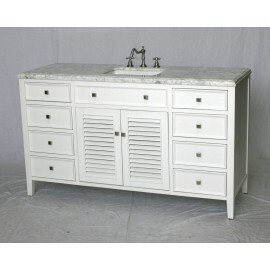 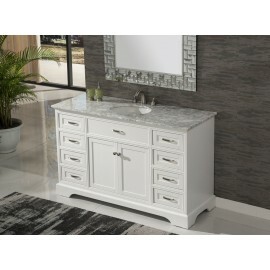 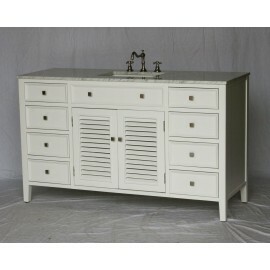 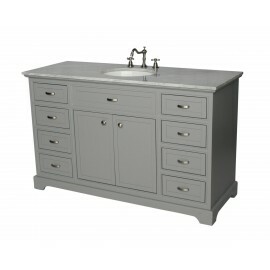 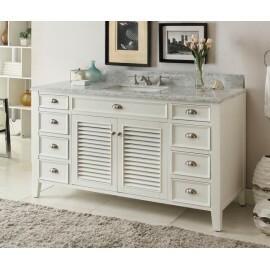 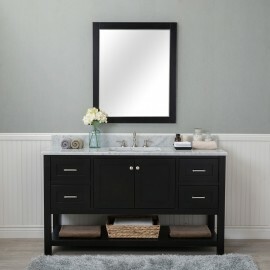 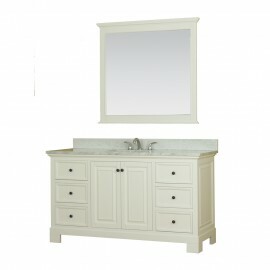 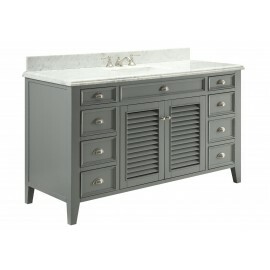 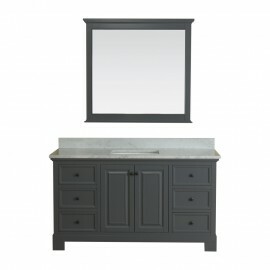 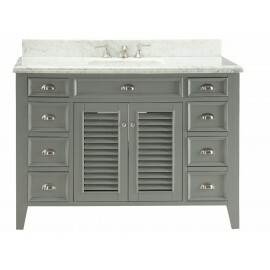 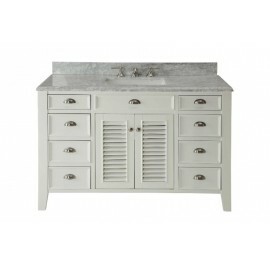 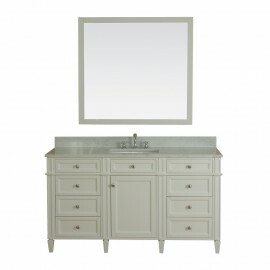 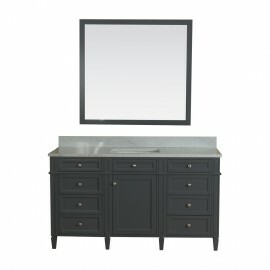 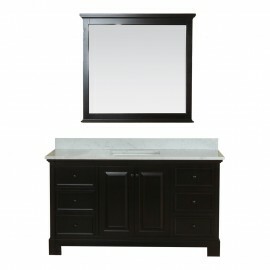 Home » Cottage Style » 50" to 60"
Vanity 1128-58 WK - 58"
Cottage style single sink vanity with white color Italian Carrera marble countertop, rectangualr whi.. 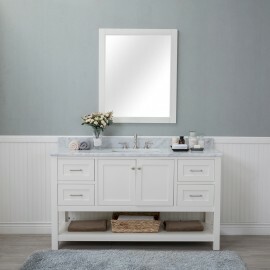 Contemporary style single sink vanity with white color Italian Carrara marble countertop, oval white..
Cottage style single sink vanity with white color Italian Carrera marble countertop, retangular whit.. 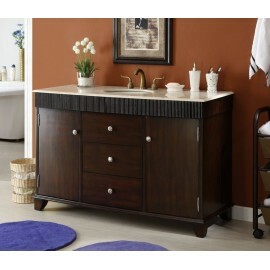 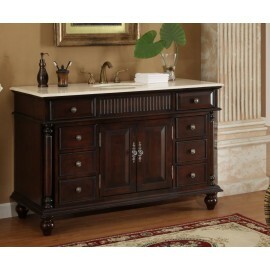 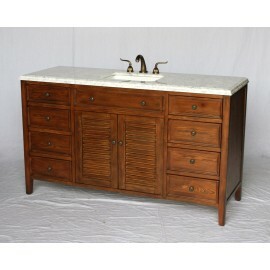 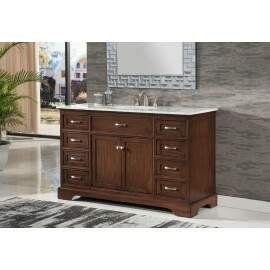 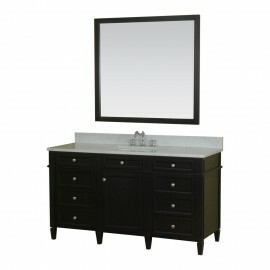 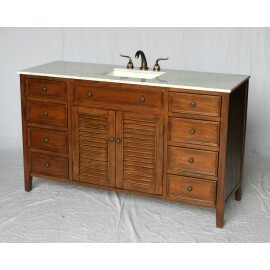 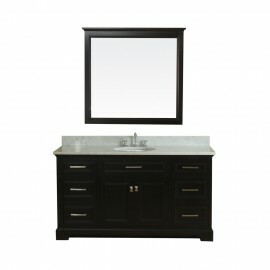 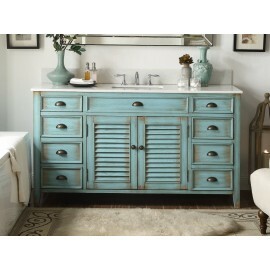 The Yorkshire 61" single sink bathroom vanity in espresso finish is beautifully crafted and built to..